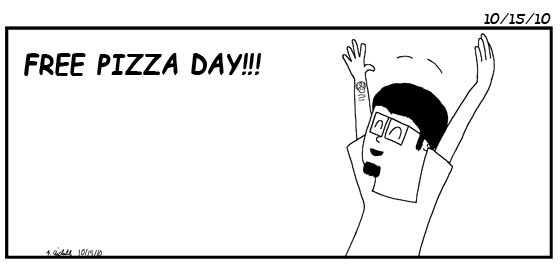 10/15/10 "Great day of the week"
"Hooray for Pizza Day. I miss Pizza Day. The best day of the week."